Good ol' Ontario..."central Canada", home of Canadian Parliament, and unfortunately, the NHL hockey team known as the Toronto Maple Leafs. It thinks its such a frickin big deal. Ok, so it is kind of a big deal. I mean, the first ever Tim Hortons was built in Hamilton ON, which is now being renovated into a Tim Hortons Museum. I kid you not. It also has large models of Canadian currency scattered across the province. Its like they want us to think they're rollin in it or something. 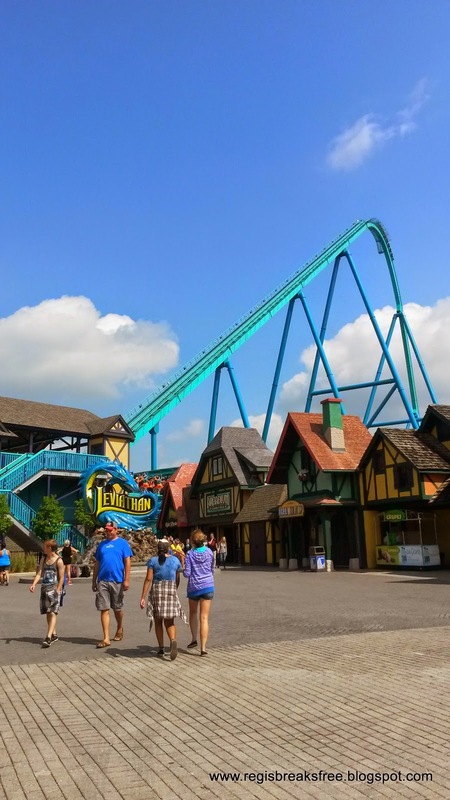 Just outside Toronto is Canada's Wonderland Theme Park...its like Disneyland without anything Disney-related. And its the biggest theme park in Canada. And its in Ontario. Big. Deal. My first rollercoaster ever, the "Leviathan", begins with a 600 foot drop! Toronto even has its own mini version of Times Square, with the slightly less catchy title of Yonge-Dundas Square. And the CN Tower is totally like an Empire State Building wannabe. Sort of. Ok, they both are just really touristy and way over-priced if you want to go to the top. If squint and tilt your head you can totally see the CN tower. And one more thing that makes Ontario sort of a big deal? Niagara Falls. It is 100% as cool as its cracked up to be. 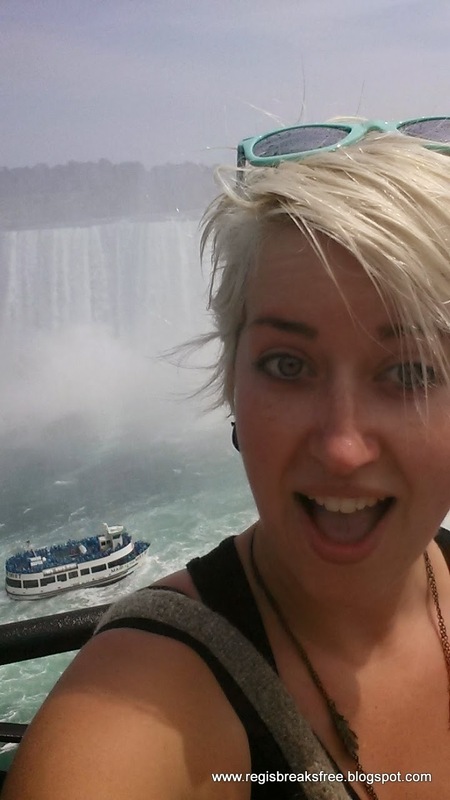 The town is like a mini Canadian version of Las Vegas, but the Falls are truly epic. 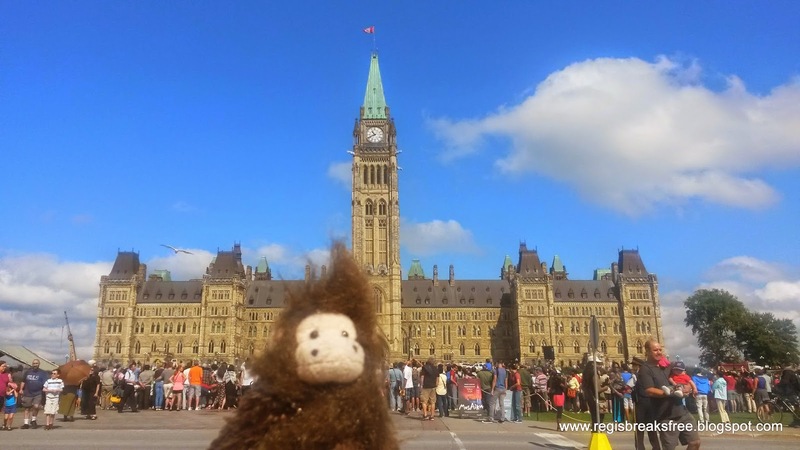 I guess that makes Ontario sort of ok.
Monkey in the Mist.. that's funny! Nice pics, Jill!